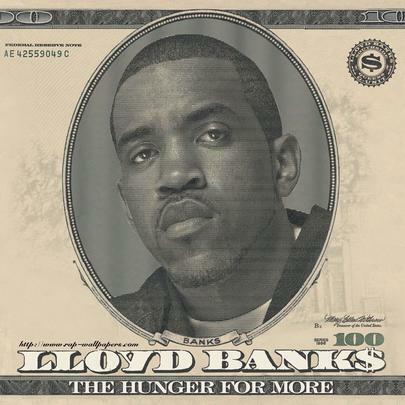 Lloyd Banks requires little introduction. From Jamaica, Queens, Banks has made a name for himself both through G-Unit and through his own solo career. 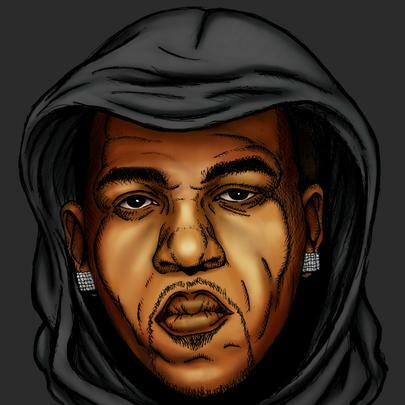 He formed the group with childhood friends 50 Cent and Tony Yayo, and they've stayed together ever since, starting G-Unit Records and releasing the album Beg For Mercy in 2003, which went on to be double platinum. While 50 says that sometimes recluse Banks can go months without communication, he always delivers. Lloyd has collaborated with the likes of Swizz Beatz, Kanye West, and Fabolous. 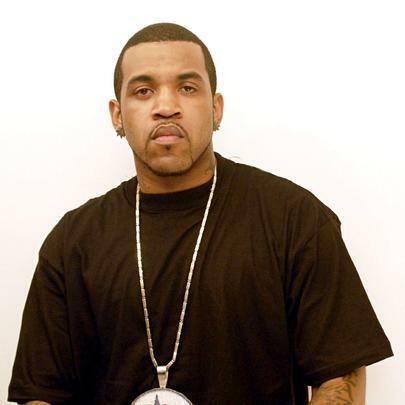 Stay tuned for updates on Banks' career, and hit up lloydbanks.com for more details. 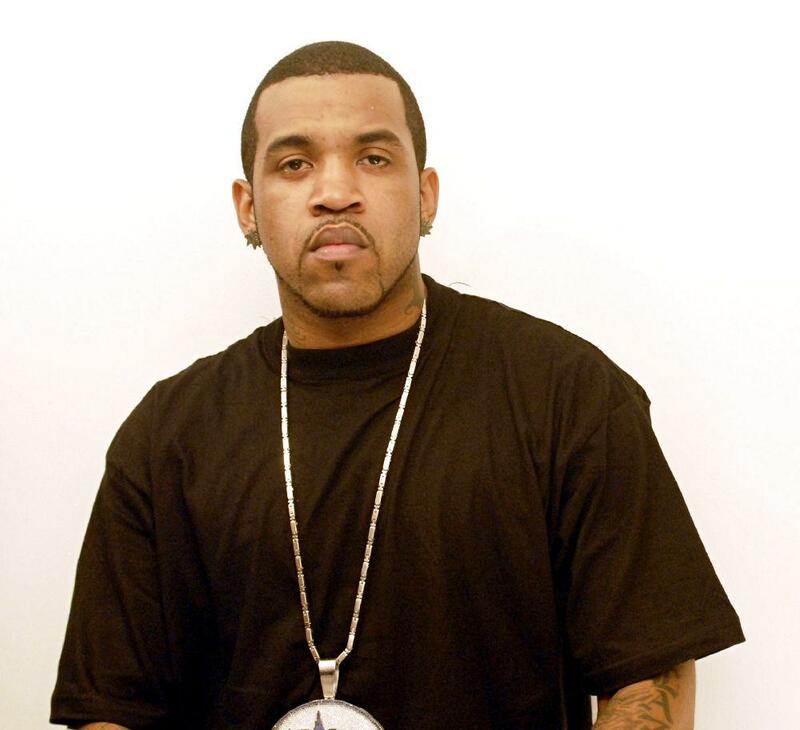 Lloyd Banks is a Taurus. 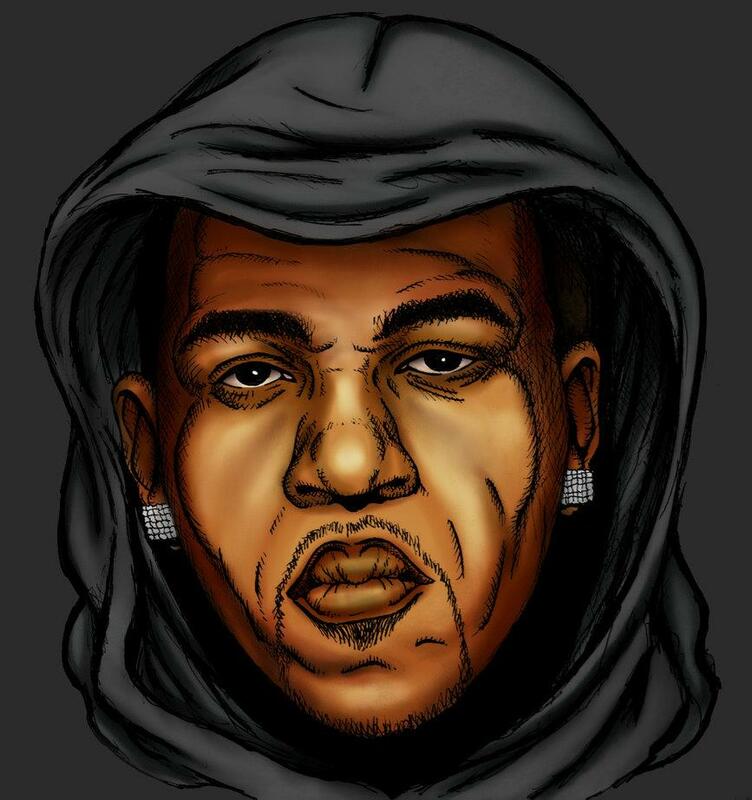 He co-founded G-Unit when he was 17 years old. Lloyd Banks has two siblings. His debut album, 2004's "The Hunger for More", is certified Platinum. 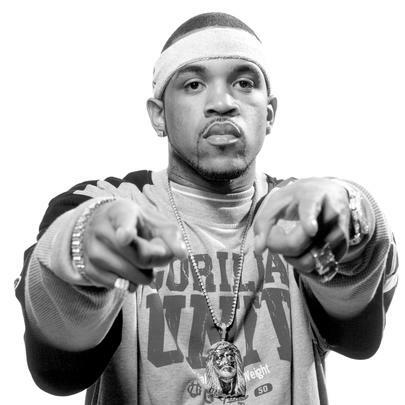 Lloyd Banks attended New York City's August Martin High School, but did not graduate. He and 50 Cent are lifelong friends. 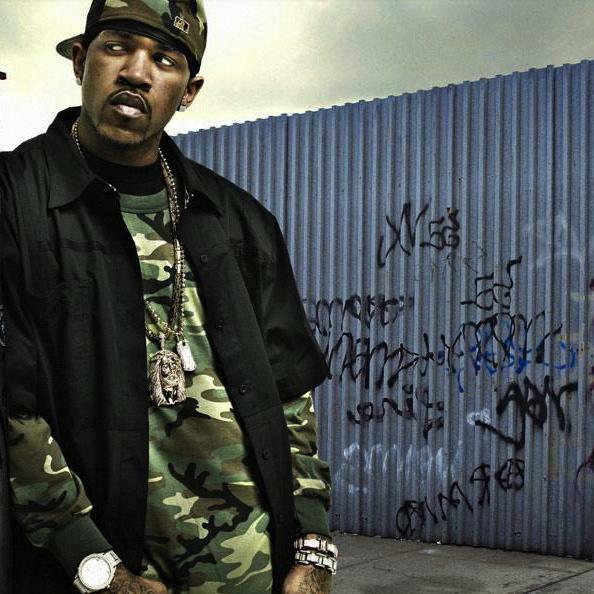 Banks’s most well-known feud was with rapper The Game, which started after the latter left G-Unit. Although an NYC representative through and through, he was born in New Carrollton, Maryland. Banks was nominated for a Grammy for his 2005 single "On Fire". Banks is half Puerto Rican.